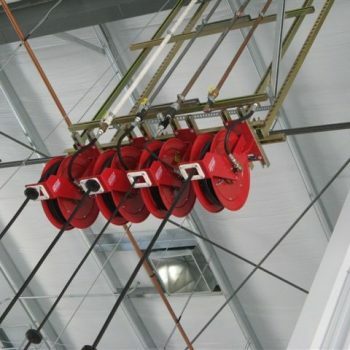 Home Posts Tagged "Lube Equipment"
How to choose hose reels ? The hose that comes with the reel is critical,be certain the hose cover is compatible with the fluids to which it will be exposed. Verify that the hose cover is smooth and wraps easily around the reel spool. 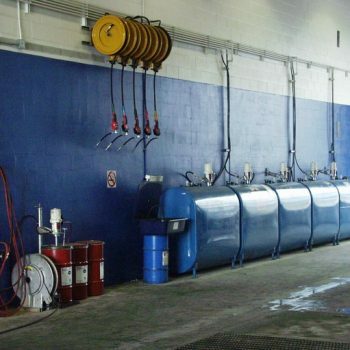 Oil, lubricant and fluid management system can increase the quality of maintenance service and allow a shop to handle its lubrication needs quickly and accurately, as well as improve efficiencies and enhance profitability. 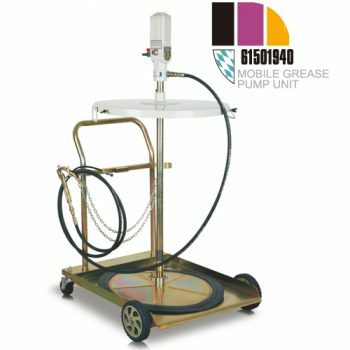 Air operated grease pumps are a big investment when compared to a manually operated grease cartridge guns, but for those in the market for greasing equipment, air operated systems provide many advantages for shops where a lot of grease is used. 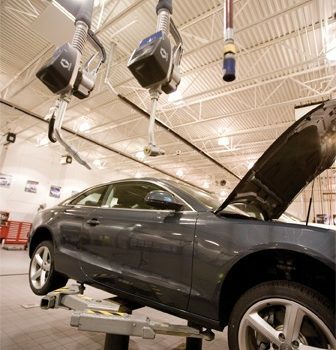 Tips for lubricant storage and dispensing systems in the shop.